helps your staff stay organized during recruiting season. NEW! 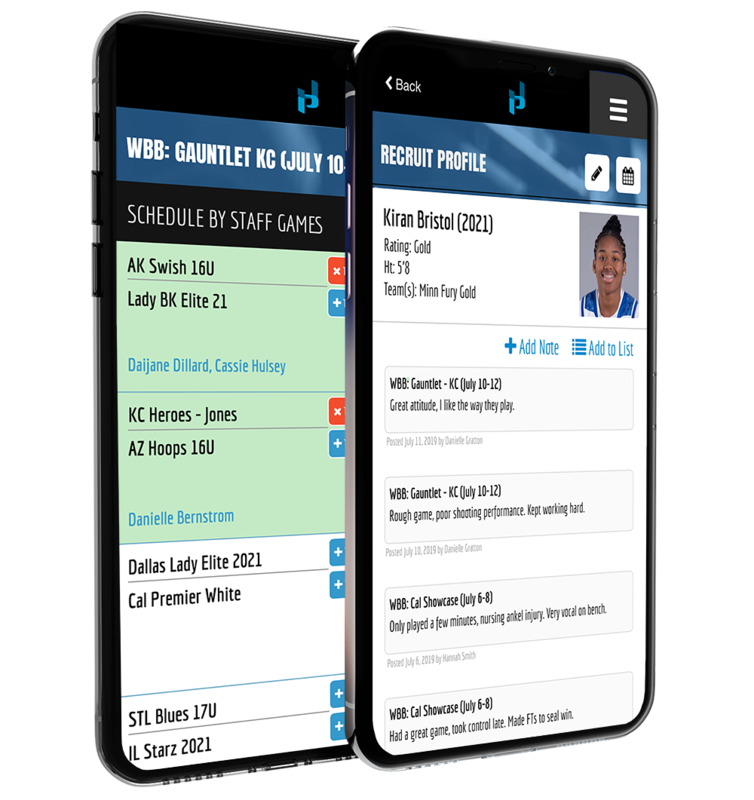 Our recruiting tools help college staffs track tournament schedules and recruits during live periods.